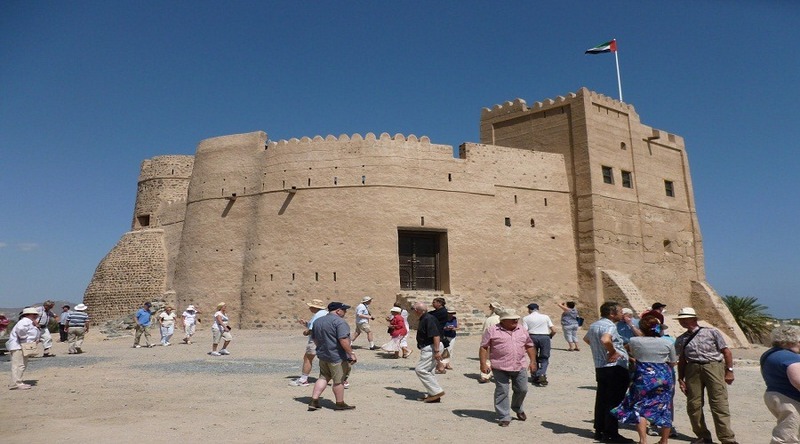 Dubai Tour Services Fujairah East Coast Tour is a standout amongst other approaches to see the opposite side of the country. 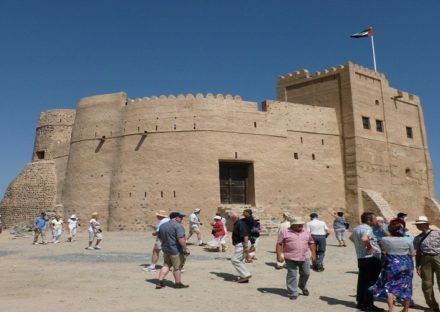 During Fujairah, one day tour enjoys its bumpy territory, noteworthy purposes of premiums and archaeological locales. 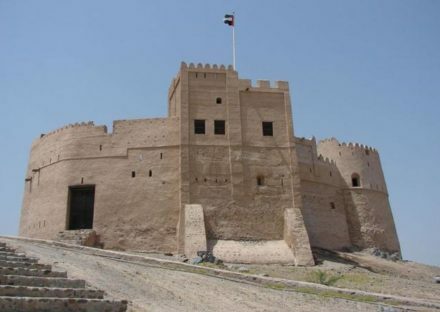 Contact for great Great Fujairah Package Deals and get discounts for groups and enjoy the Fujairah day trip from Dubai with family and friends. 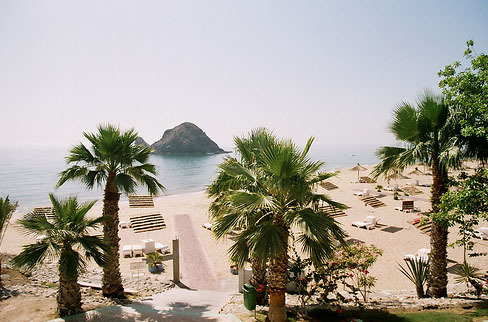 Fujairah is, however the smallest UAE state but the most beautiful and also one of a kind of the considerable number of Emirates in the UAE. 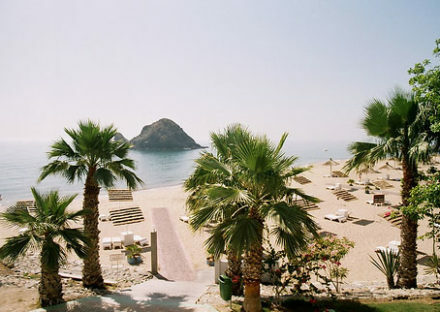 With the great Hajar Mountains that is referred to by its differentiating colors as its scenery, Fujairah is profoundly supported for its pure lavish scene and separated coastline. 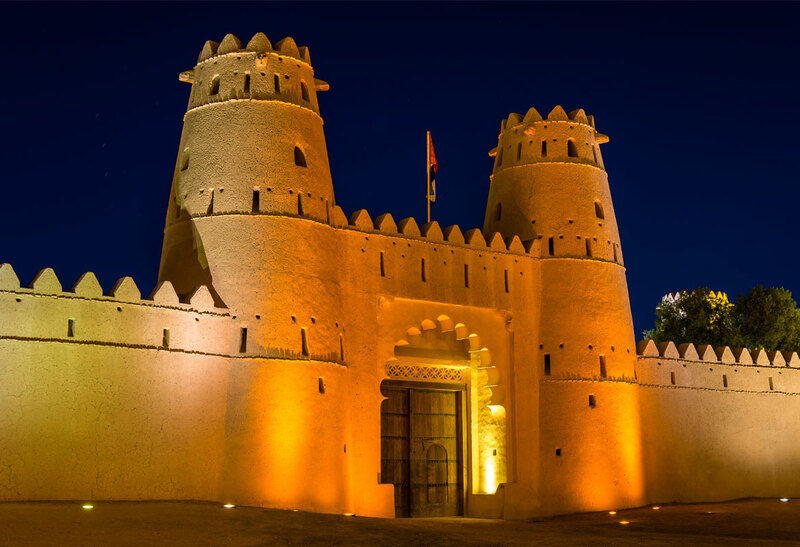 While empowering you to get a look at Eastern Sights of Oasis of Al Dhaid, Masafi and Sharjah, our visit agenda will cover a visit to such traveler spots as the most seasoned mosque at Bidya and Friday Market. 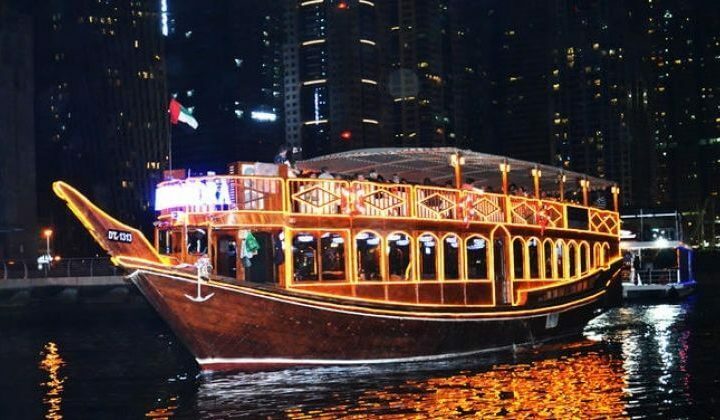 Well at that point make a beeline for Heritage Village with a grouping of customary houses and sportfishing watercraft that toss light on the UAE’s past life. For a short break, there will be a stopover at Khorfakkan shoreline – a place of a break to appreciate exercises, for example, swimming. 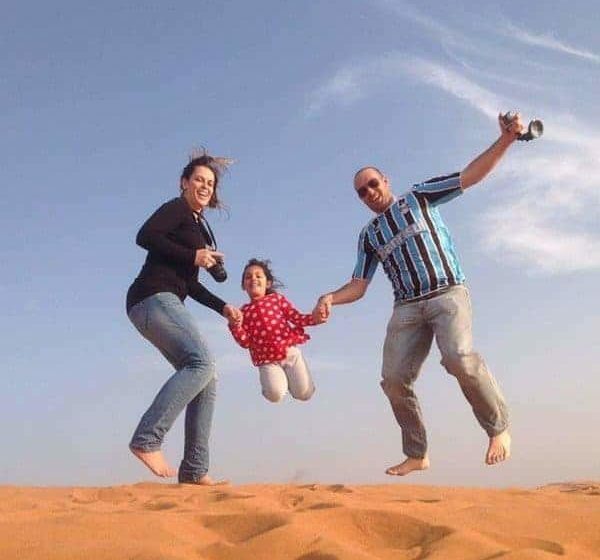 All the above will be followed by a meal break with a healthy dinner while getting a charge out of the nature of taking care of business and a visit to the souk having various shops. So get in touch with us for an extraordinary visit and invest some quality energy in the lap of nature. In light of your demand, we can organize pick up from different emirates for an additional extra charge.